You did it! You made it to Friday! 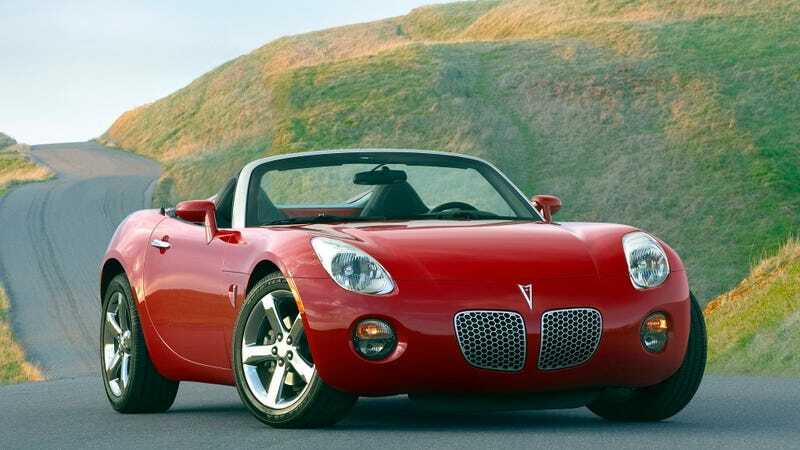 Now, only a few more hours until you can fire up your Pontiac Solstice and hit the good roads.